Your first investment will scare you half to death. Don’t let anyone tell you different. We’ve all felt that terror (some of us more than once). We all came out the other end secure in the knowledge that we are now among the select few who Invest in the Market. Hannes, a Just One Lap user, has been following Simon since before Just One Lap existed. He’s paid for a share trading account every month for the better part of a decade, and yet never managed to pull the trigger on that first investment. In this episode we discuss the things we’re afraid of when we start investing and how to overcome those fears. Like Lesigisha pointed out last week, effective compounding depends more on time than money. This excellent Stealthy Wealth article illustrates that point very effectively. In this episode we explain how that works. Chris is concerned about spreads in ETF products. As we explain in this episode, spread is the difference between the price people are willing to pay for a share and the price at which people are willing to sell. ETF prices are determined by market makers, not buyers and sellers like ordinary shares. Why then are the spreads so large? 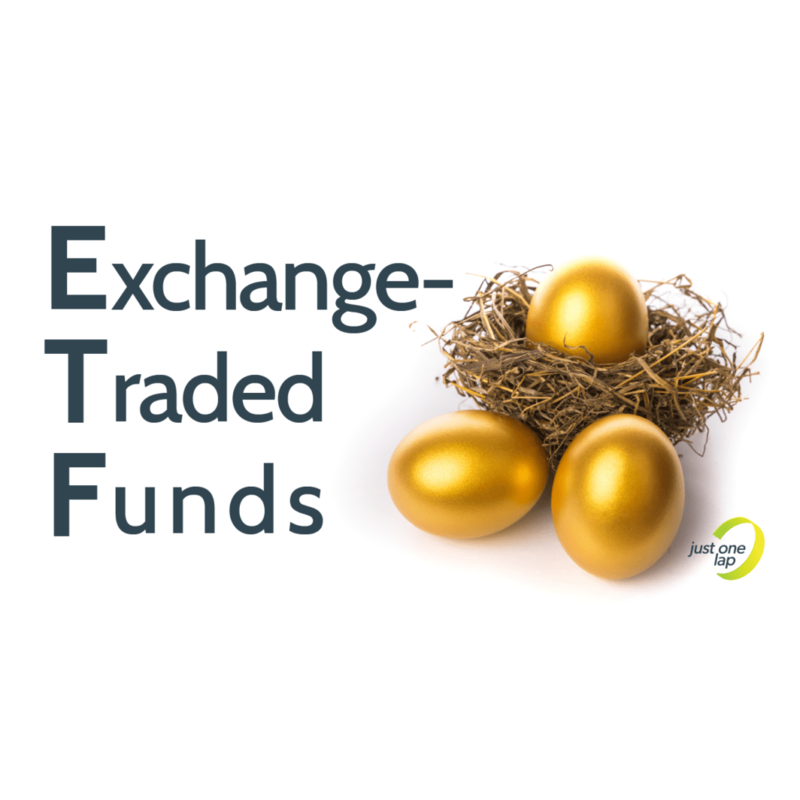 I was intrigued by the discussions around the Lars Kroijer videos and your post “ETF: The whole world in your portfolio”. This got me thinking about implementation of such a strategy and I started looking at TERs and spreads of local top 40 ETFs and the global ETFs as I will most likely opt for the cheapest products. The count column is the number of samples taken, median is the median of unfiltered data, avg is the arithmetic mean after filtering for outliers and stddev is the standard deviation from the mean. Because ETFs trade fairly infrequently compared to normal stocks, I think it is safe to assume the market makers participate in the majority of orders. Thus, the figures above should be a fairly accurate view of the spreads the market makers maintain. Now I understand the spread is a once off “cost” that I pay, but look at those numbers. 1.6% on the Ashburton global and 1% on the Satrix world!